The Election Commission of India on 13 July appointed Punjabi singer and actor Gurdas Maan as the state icon for the 2017 Punjab Assembly polls. Maan is a notable figure in the world of Punjabi music. According to an official spokesperson, Maan's main role will be to motivate the youth of Punjab to enroll themselves in the voter list. He will also motivate them to practice ethical voting. 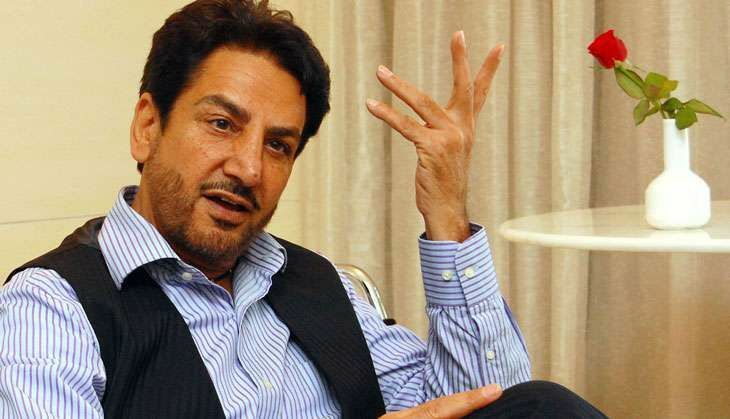 Gurdas Maan will also advise the youth to vote without being intimidated or under undue inducement. The elections for the 177-member Punjab Assembly will be held next year.